As all of us know, the workplace is changing faster than ever. The latest advancements in PC, tablet and collaborative technologies have allowed businesses to be more imaginative and open in the way they structure their workforce, and this has allowed many organizations to continually improve their collaboration and productivity. These transformations have also changed what employees and IT managers need from their technology. Not only do organizations now need completely integrated end-to-end solutions which optimize productivity throughout the entire IT infrastructure, but they also need to be as secure, manageable and reliable as possible so employees remain productive and safe while working remotely or on the move. In fact, according to a preview from Dell’s latest Evolving Workforce Study the rapid growth in employees splitting time between the office and other environments has quickly resulted in an immediate need for integrated solutions amongst businesses of all sizes. And this figure is only going to grow, with the uptake of laptops and tablets for professional use growing rapidly amongst workers under 35. The need to provide workers with a mix of mobile and desktop PCs is also evident in most businesses’ recent purchasing habits, with the PC market experiencing a 6.9 percent year-over-year increase, along with six consecutive quarters of growth. 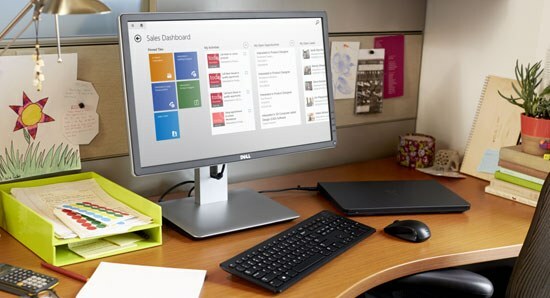 This is why today we are very excited to announce new additions to Dell’s commercial client portfolio to meet customers’ growing need for integrated mobile and small form factor desktop solutions. With businesses across the world using technologies in increasingly diverse and savvy ways, there is a need for solutions which reach across an entire IT ecosystem – from the data center to the office – in order to provide organizations with the security, manageability and reliability needed to be productive. The Latitude 13 7000 Series 2-in-1 is the world’s most secure 2-in-1, combining a lightweight business Ultrabook™ and a detachable tablet in one powerful device without any compromises in performance or mobility. 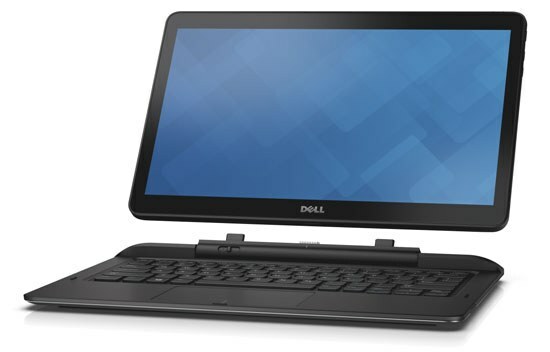 Dell’s new Latitude 12 5000 Series will joining the Latitude 14 and 15 5000 Series in offering a fully-featured, premium mobile experience to meet the needs any mobile professional. For small and growing businesses, the thinner and lighter new Latitude 3000 Series boasts all-day battery life, a spill resistant keyboard, up to 1 terabyte of storage and 14-inch or 15-inch displays with touch options. With a chassis design of only 1.2 liters, 67% smaller than Dell’s smallest desktop form factor, and with five different mounting options, the new OptiPlex 9020 and 3020 Micro PCs provide the power employees expect in a desktop that answers the needs of smaller – or more specialized – working spaces. 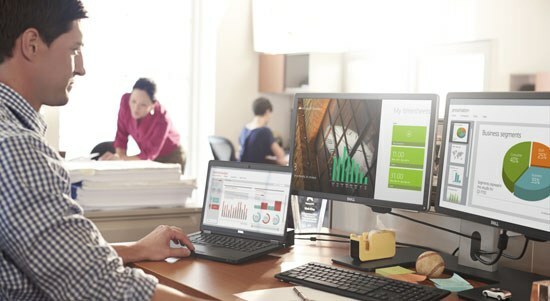 These new solutions – along with the new range of monitorsand Dell Chromebox solutions announced today – solidify Dell’s commitment to offering customers the most secure, manageable and reliable products on the market as well as providing the tools needed to enable productivity in any environment. 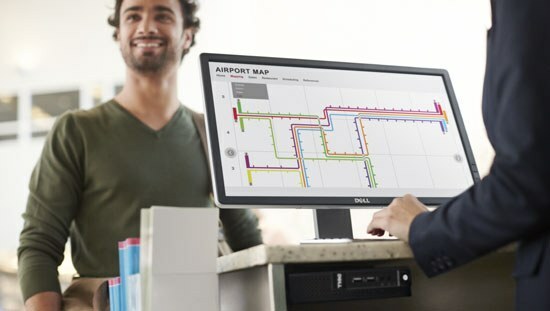 The workplace is changing – but at Dell we are listening to our customers and continue to provide best-in-class solutions to help organizations enjoy the benefits of empowering the modern workforce.